"Hera Salinas", Austria's No. 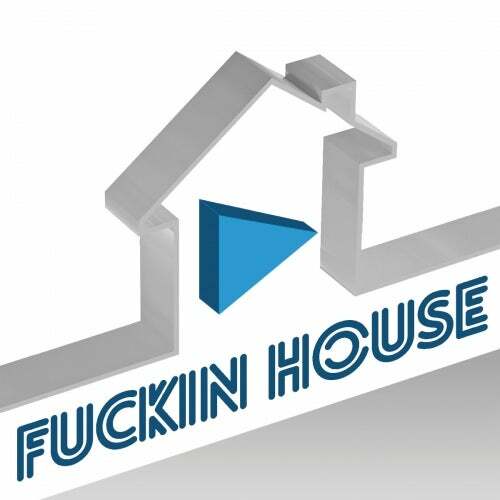 1 house DJane, released a real catchy tune called "Dancin" which should not be missed in any DJ set! A tremendous melody combined with strong vocals in the original version, strong beats and incredible electronic elements in three further remixes.An absolute "must-have" in summer 2008!